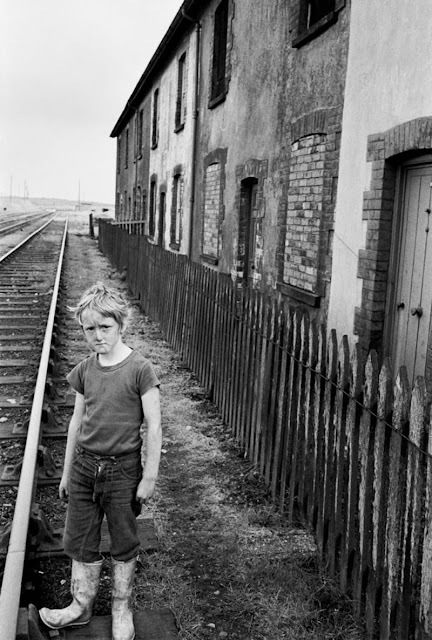 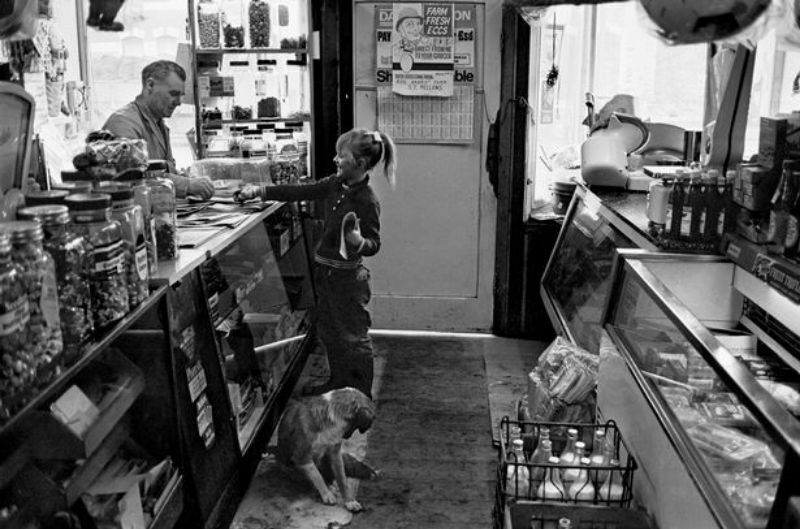 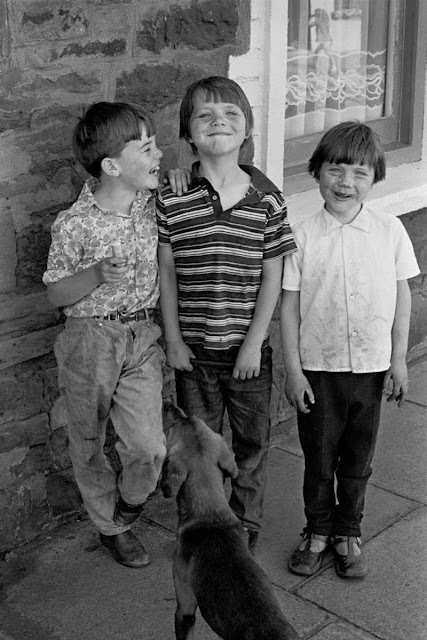 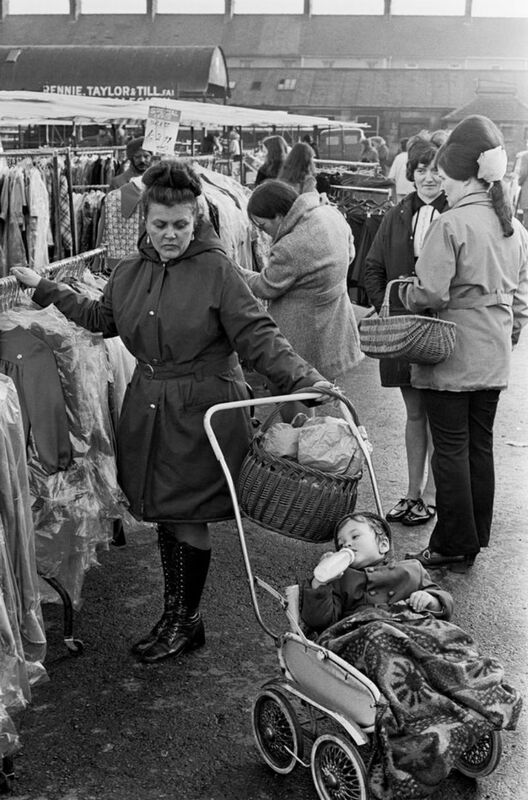 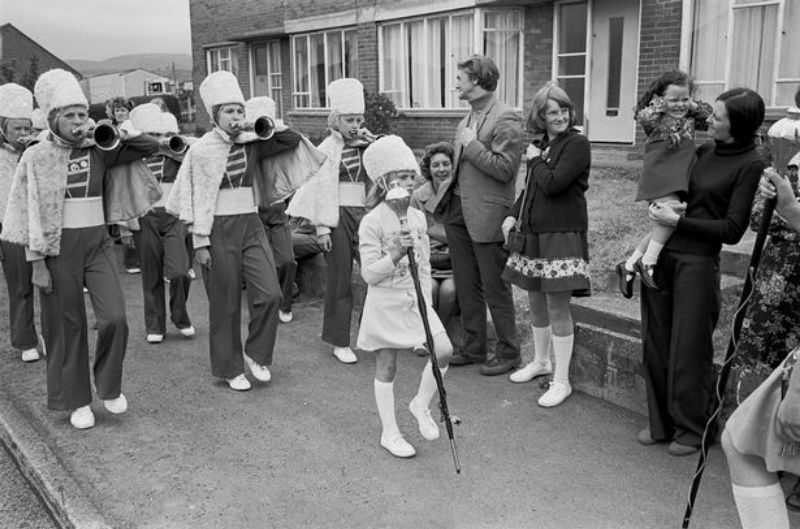 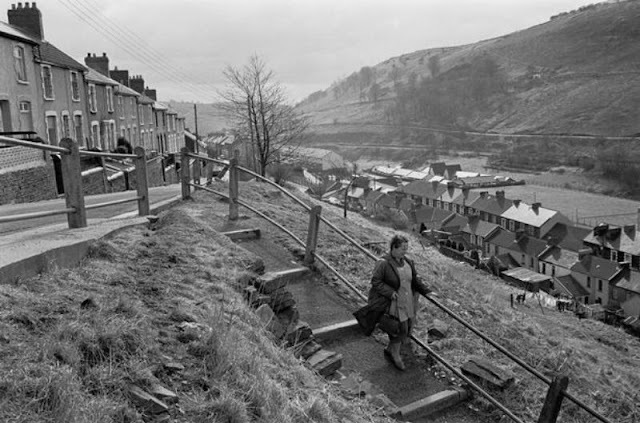 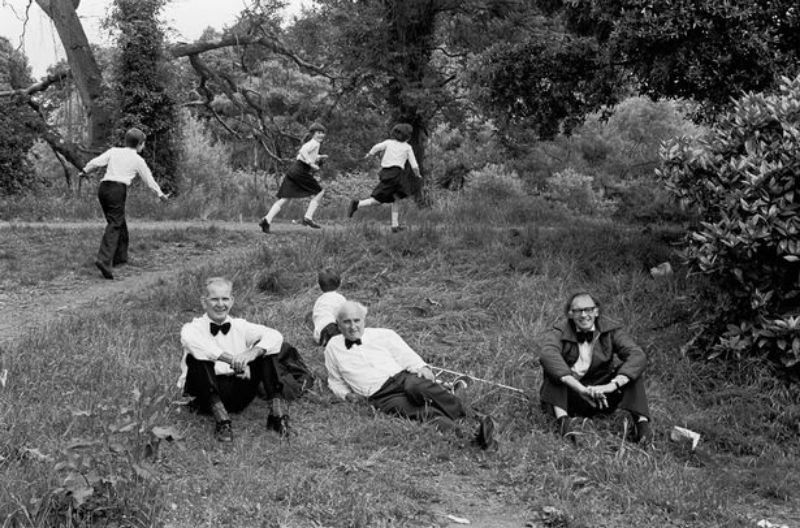 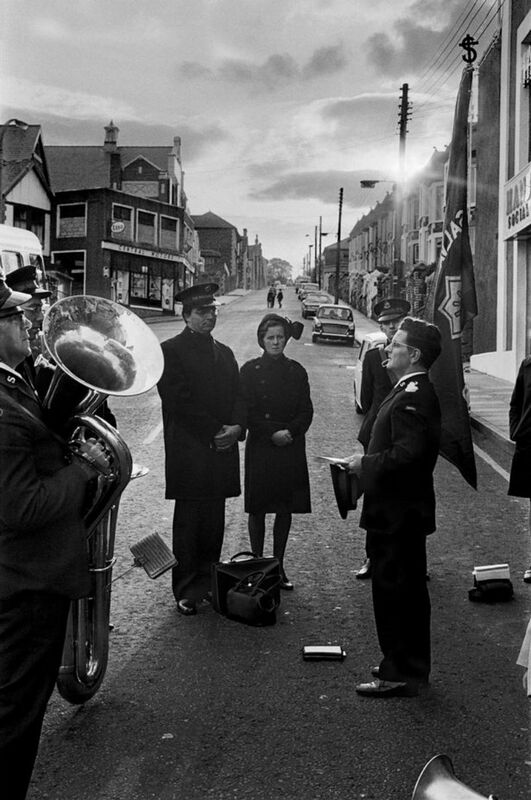 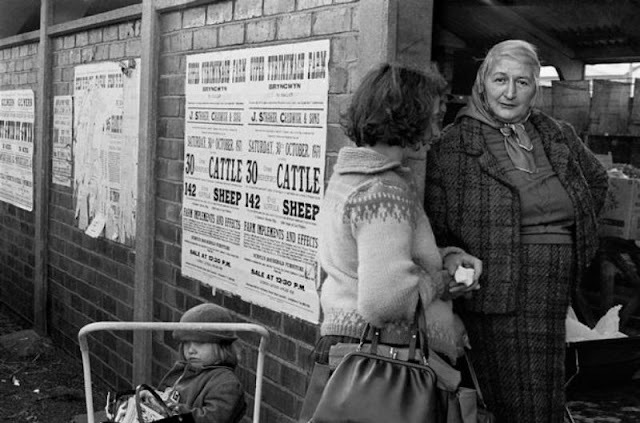 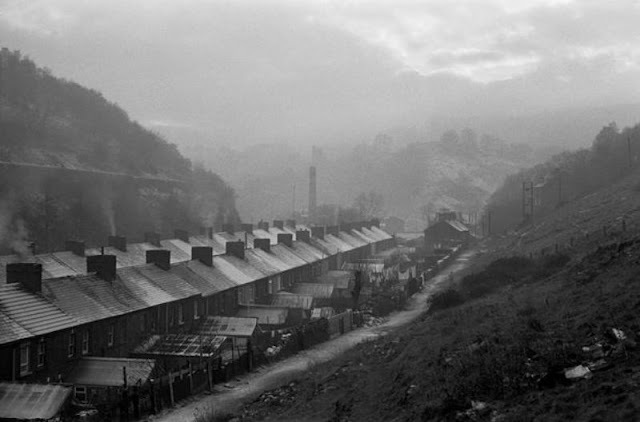 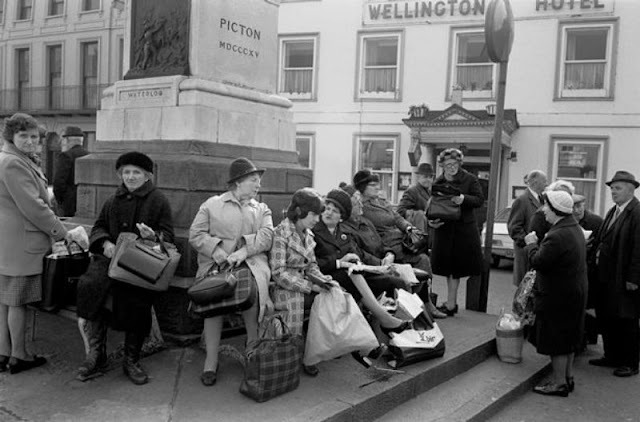 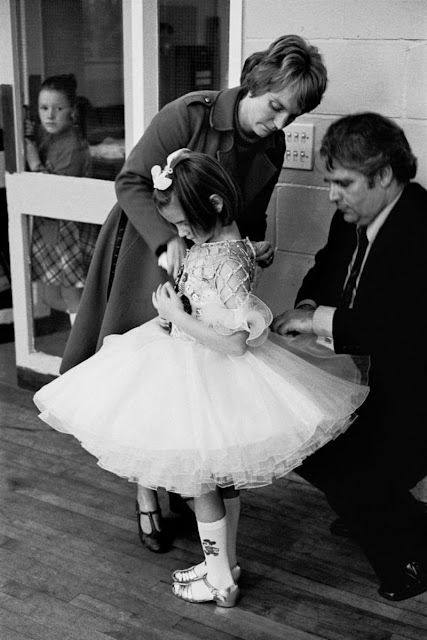 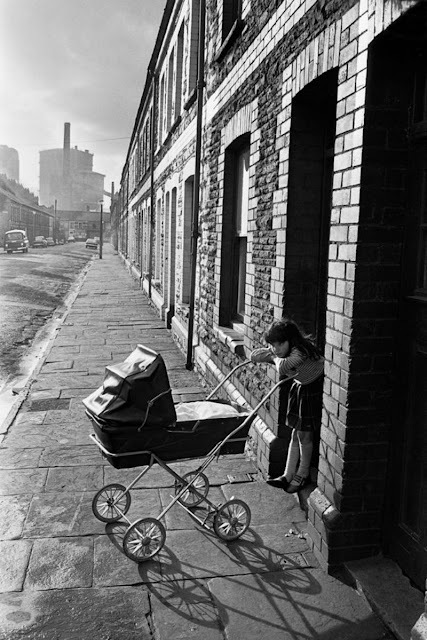 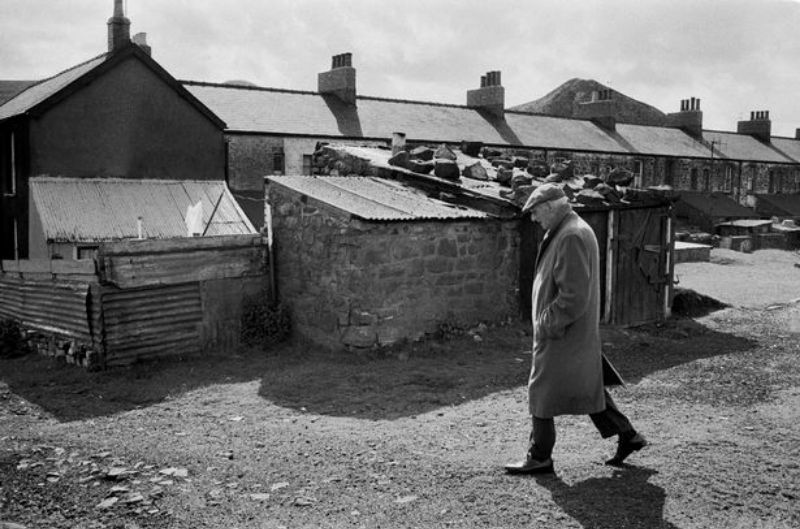 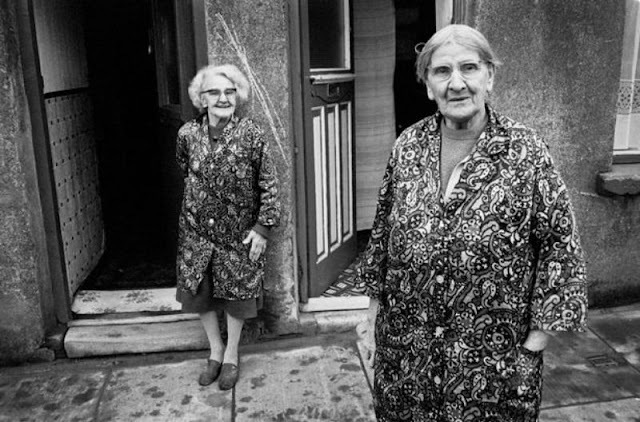 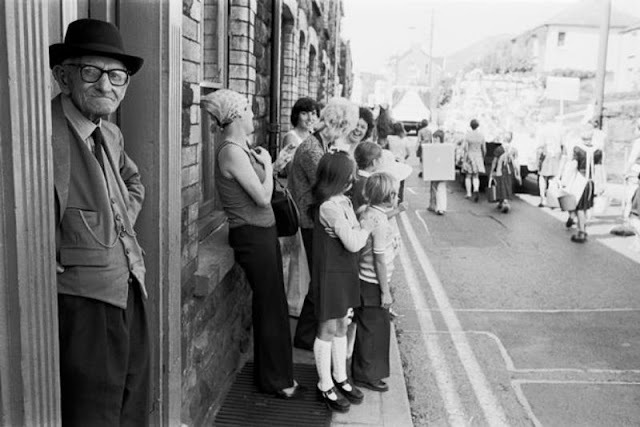 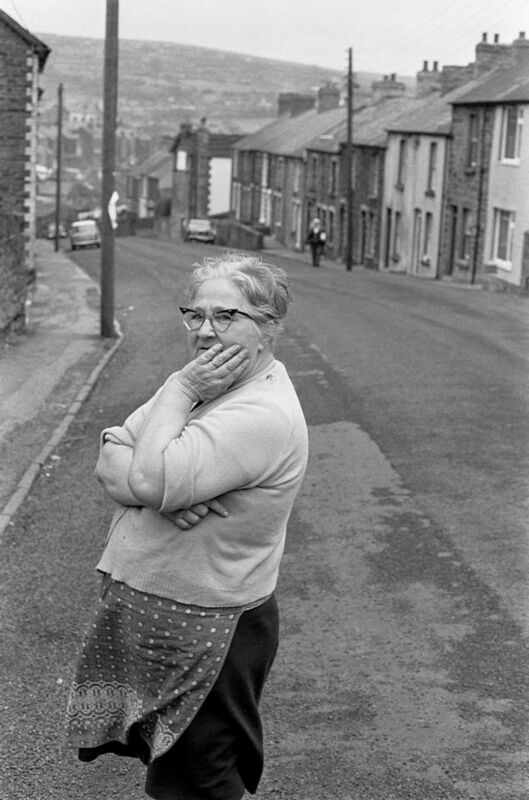 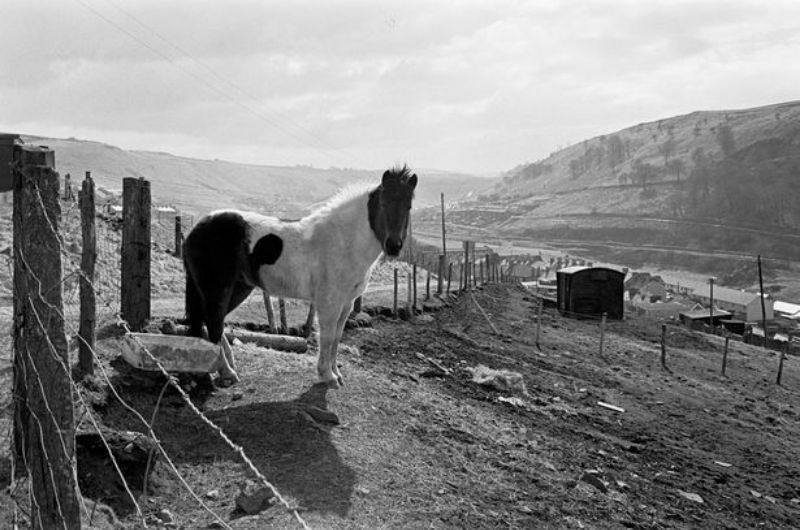 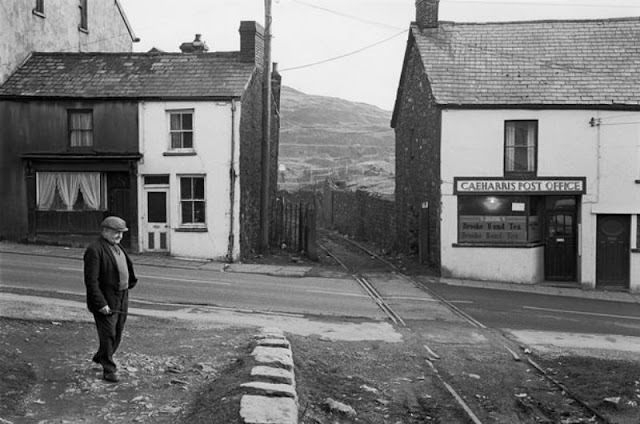 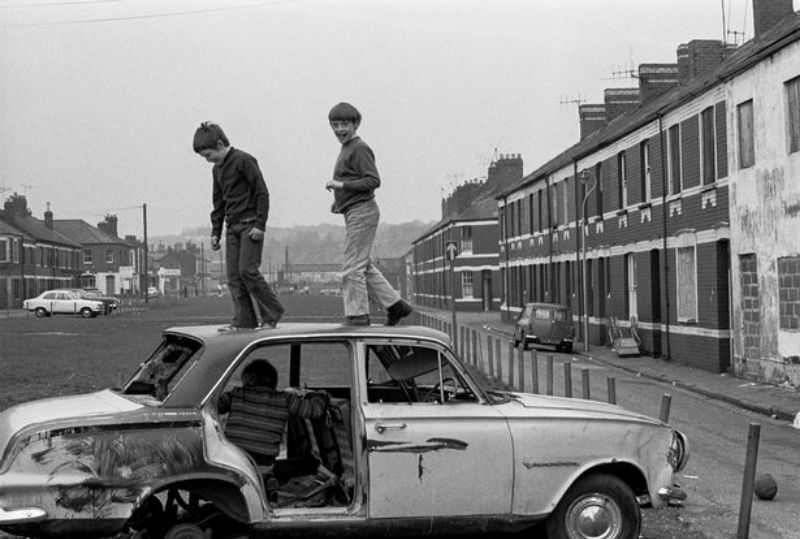 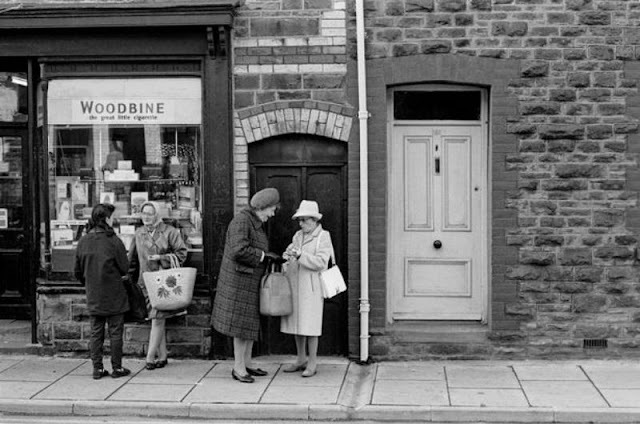 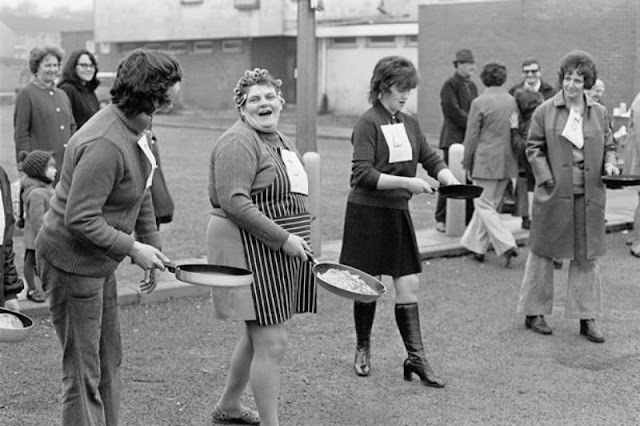 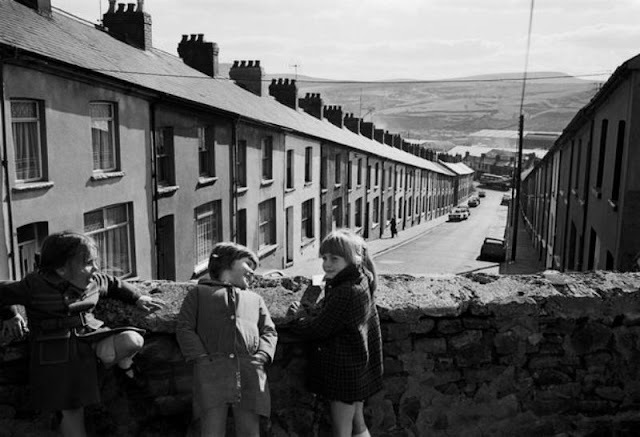 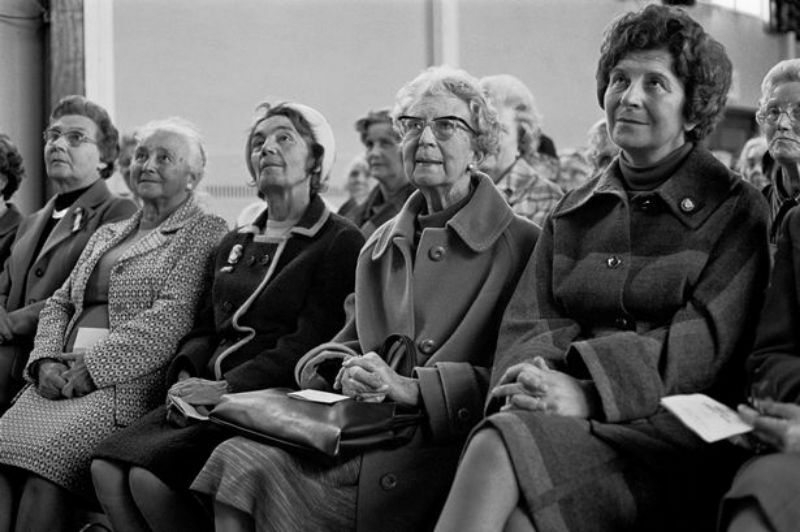 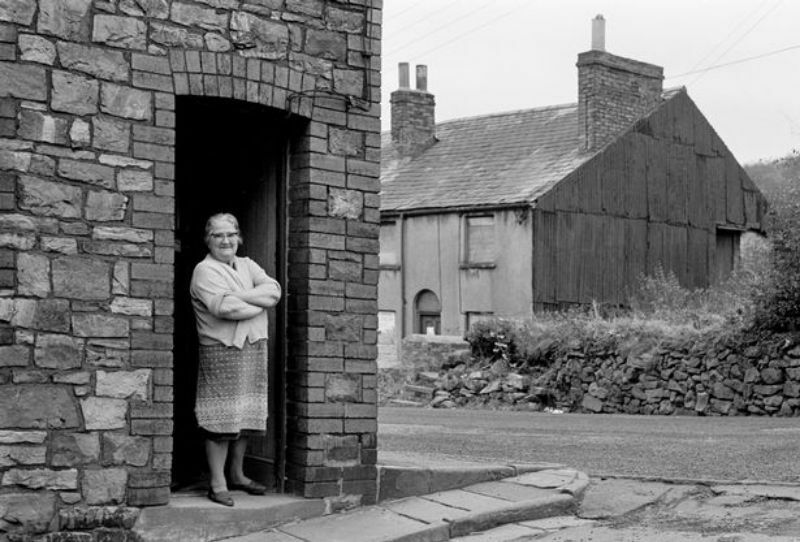 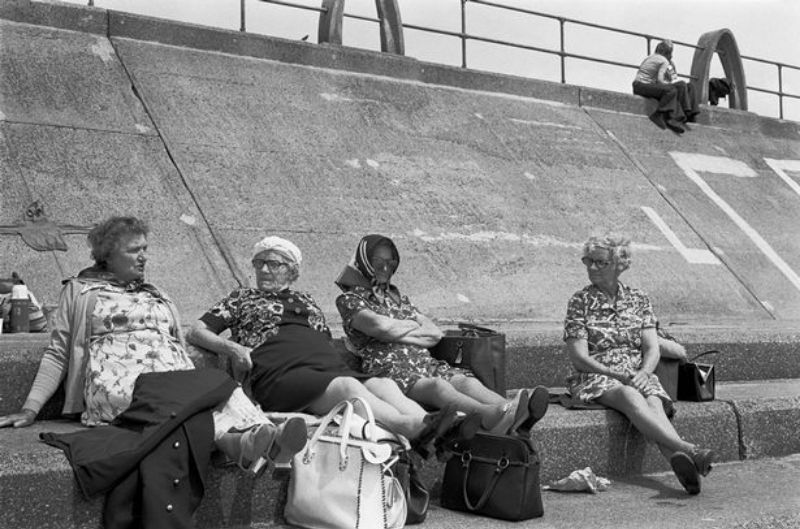 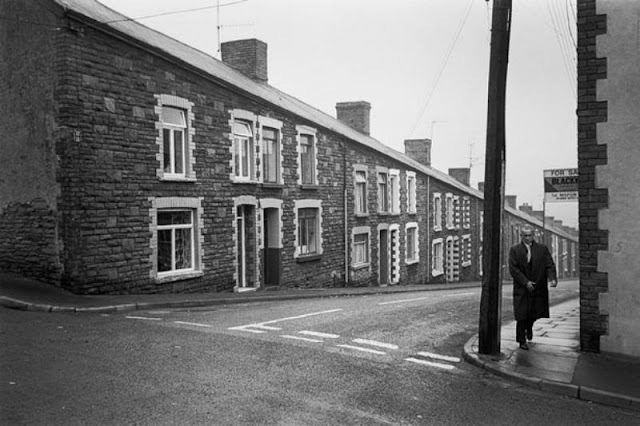 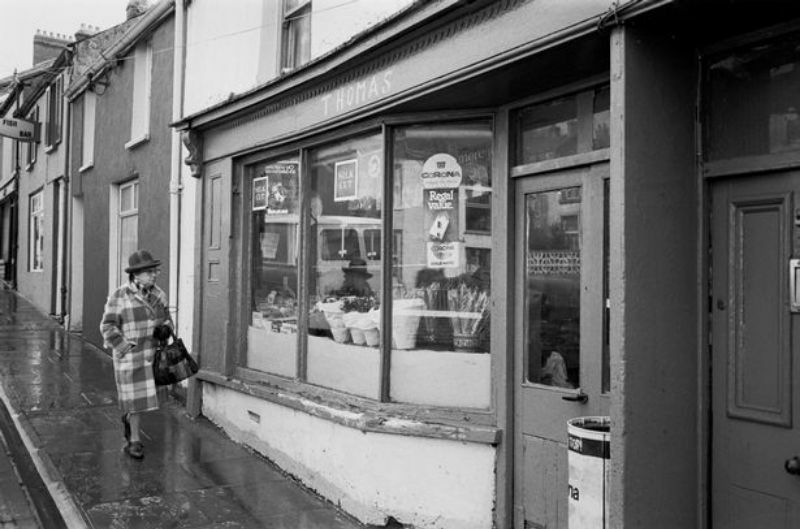 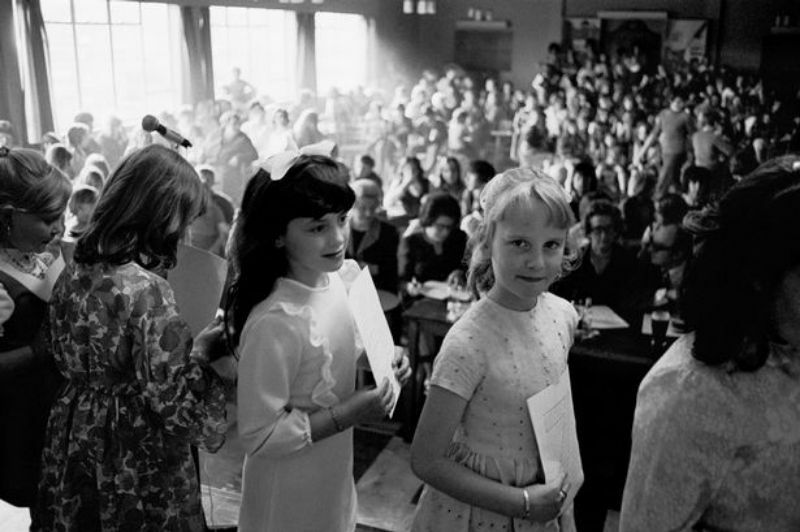 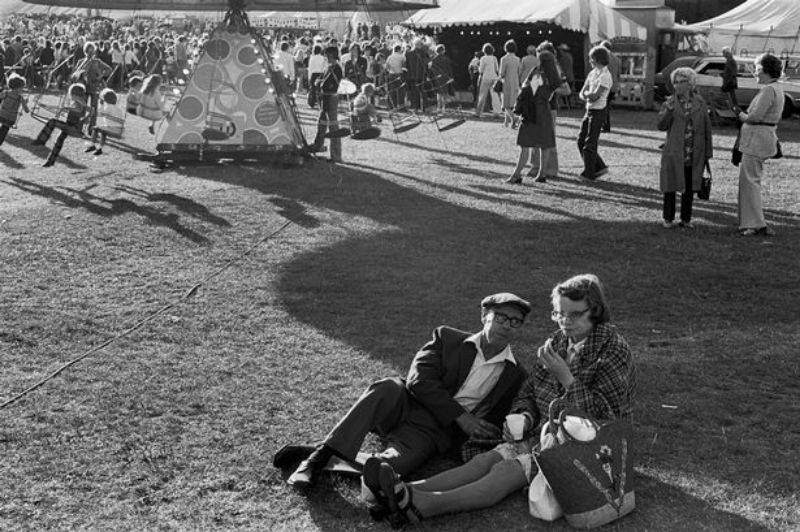 These photographs by Robin Weaver truly capture the essence of life in the South Wales Valleys in the 1970s. 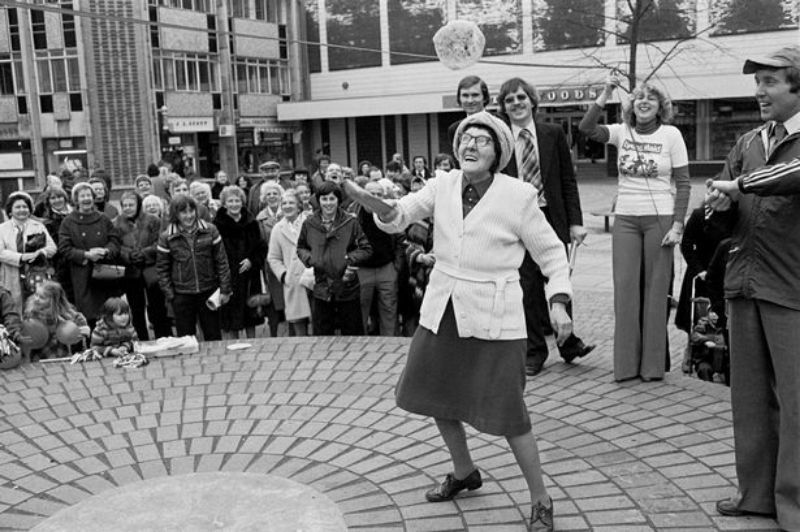 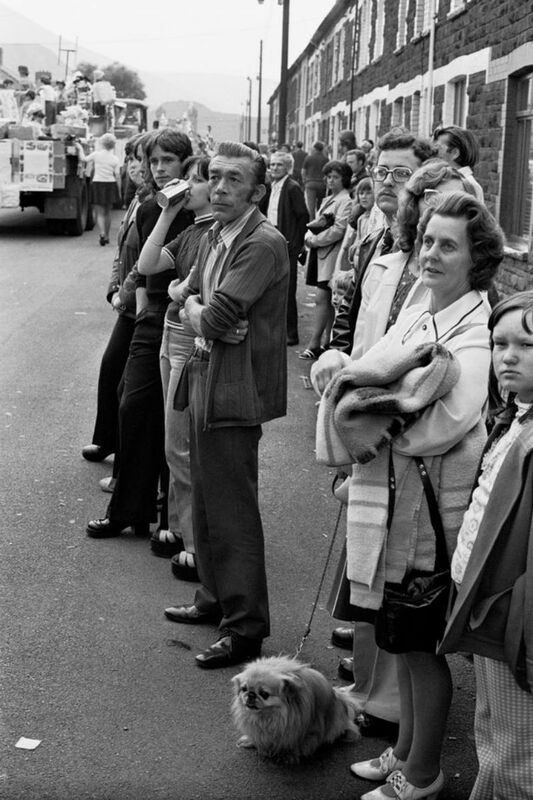 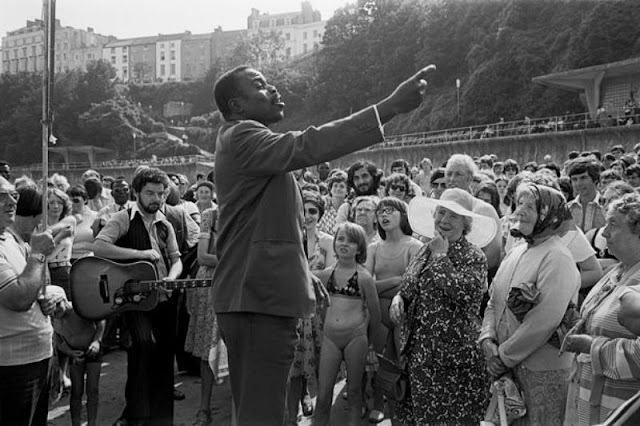 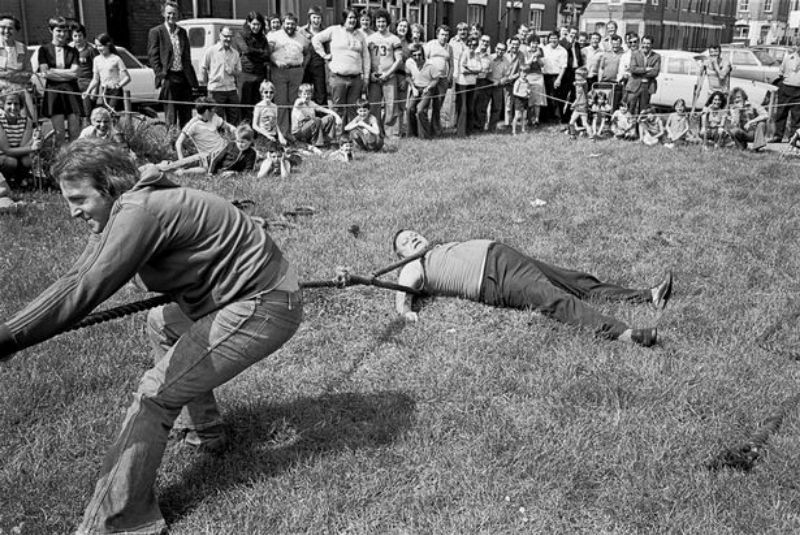 They don't just portray the happy community events of four decades ago, they also capture scenes from an anti-racism protest on the streets of Cardiff and the moment men in Ebbw Vale learned that their steelworks was going to close. 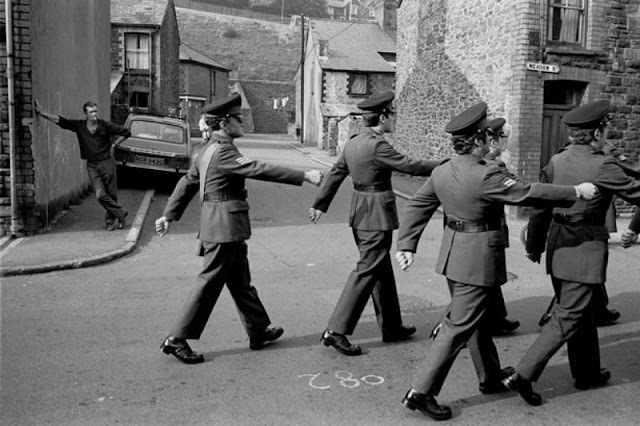 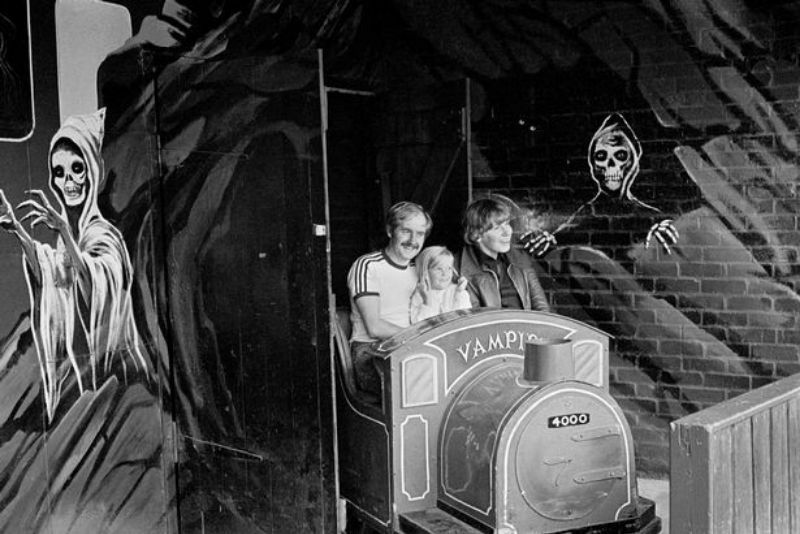 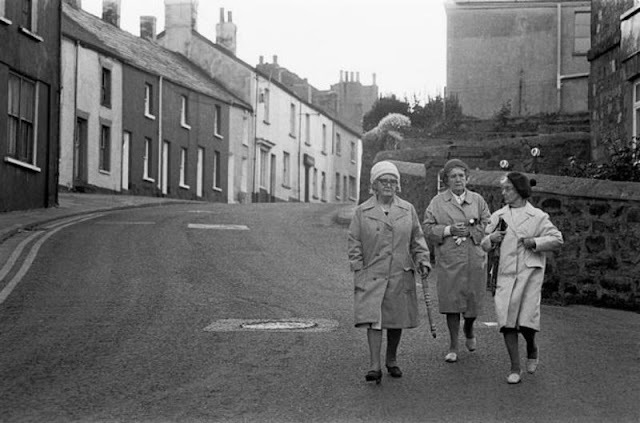 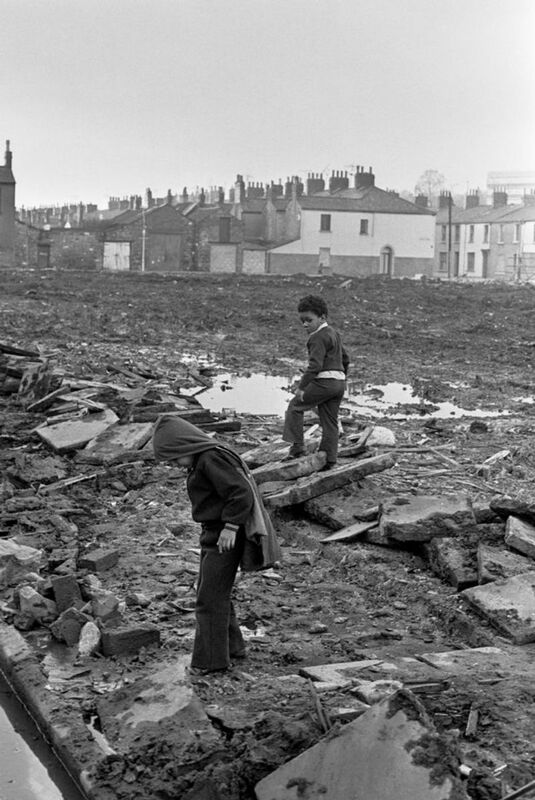 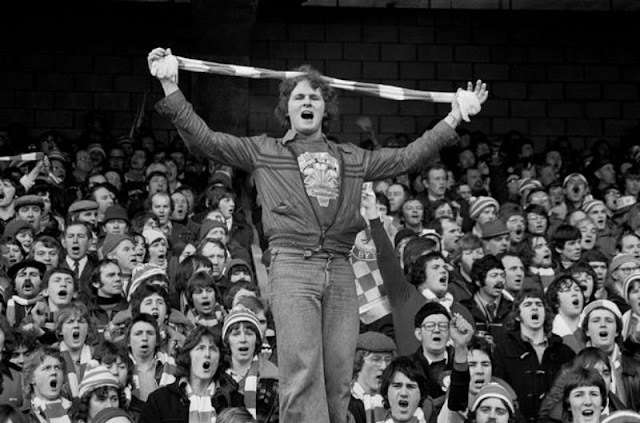 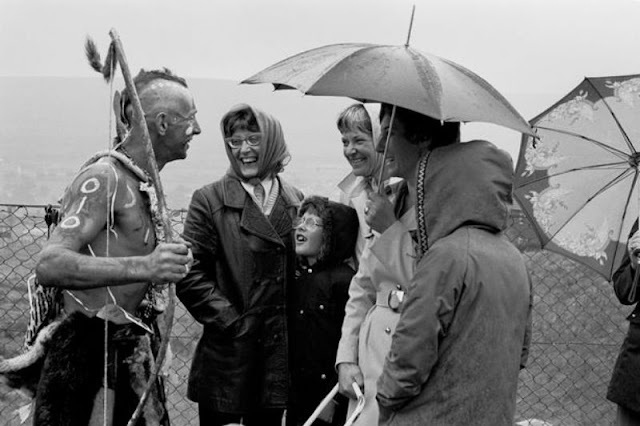 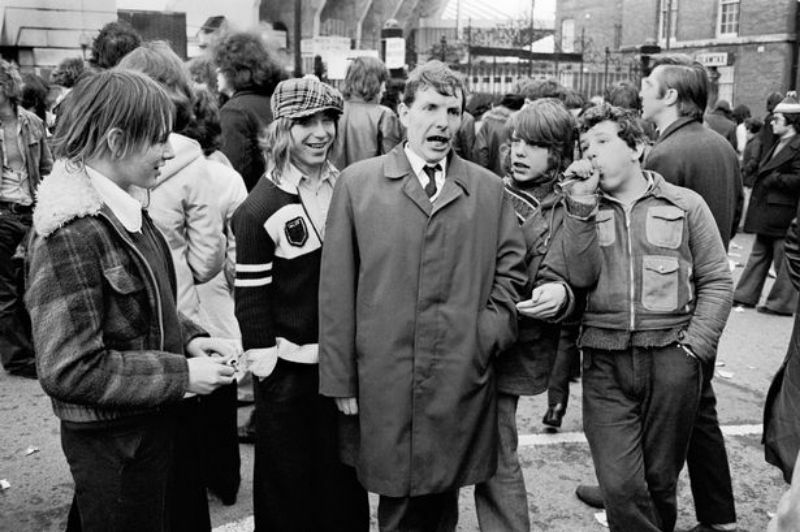 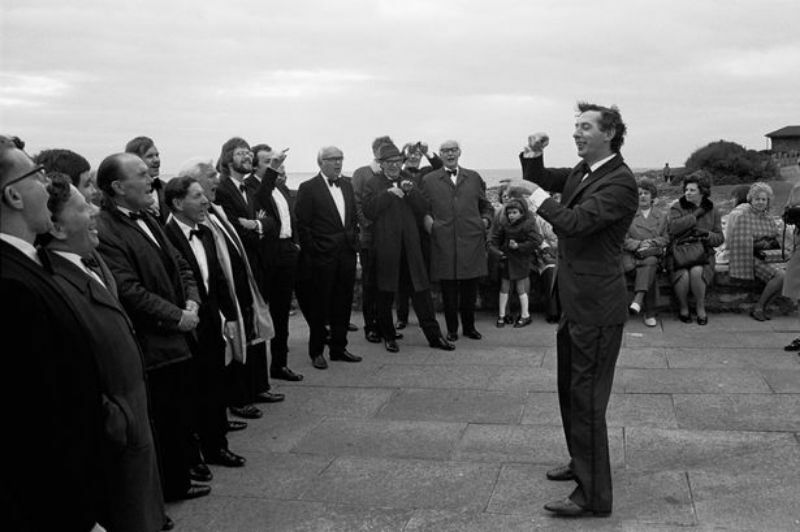 Robin began his career as a press photographer in Newport more than 40 years ago and, in his free time, roamed the back streets of the Valleys, the seaside towns and the capital.